We usually observe it with a hangover! 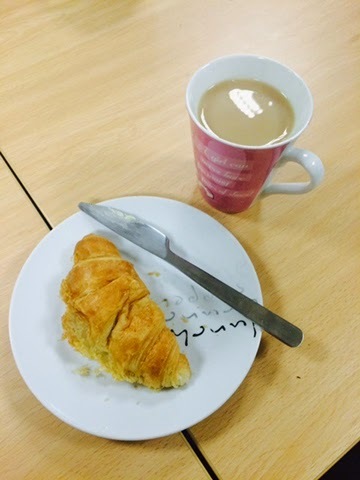 To our friends and colleagues at ATSR, Patron, Premier Healthcare, SVS and our customers, hope you ALL enjoy your celebrations and thank you for sharing your alcohol so generously, we are sure you all drink copious amounts of tea on St George’s Day!!! 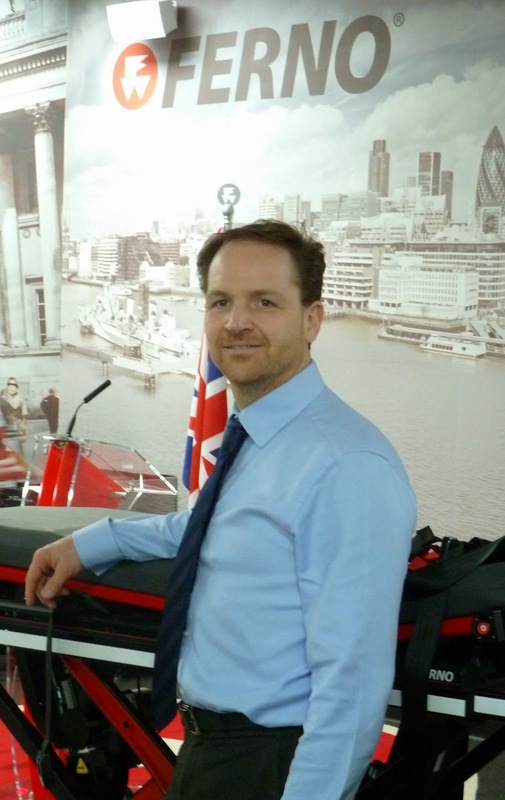 Ferno UK has added to its expertise in ambulance and patient transfer services with the appointment of former NHS senior manager Richard Smith. Richard, 45, has extensive working knowledge of Emergency Ambulance Services. As a senior manager in the NHS for 12 years he had responsibility for a fleet of over 1,400 vehicles and 70 staff. His role at Ferno UK will be IPTS Program Manager, contributing to the further development of Ferno’s market leading Integrated Patient Transportation Systems. Richard will use his in-depth knowledge of ambulance specifications and equipment, whole life cost analysis, servicing and repairs to further refine Ferno’s IPTS range. He will be involved in Ferno’s nationwide beta trials which assess, specify and meet user requirements. 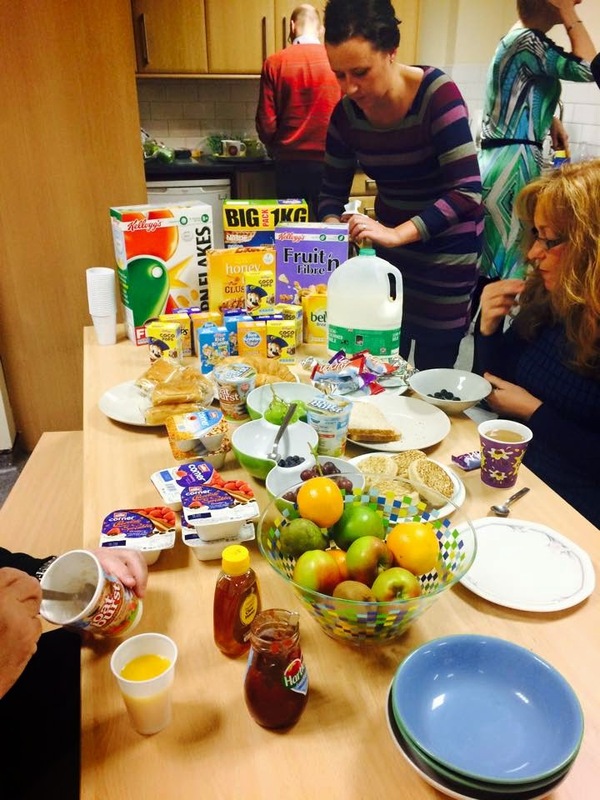 To show our support to @townfoundation, @fernoukltd participated in the #bigbreakfast this morning. 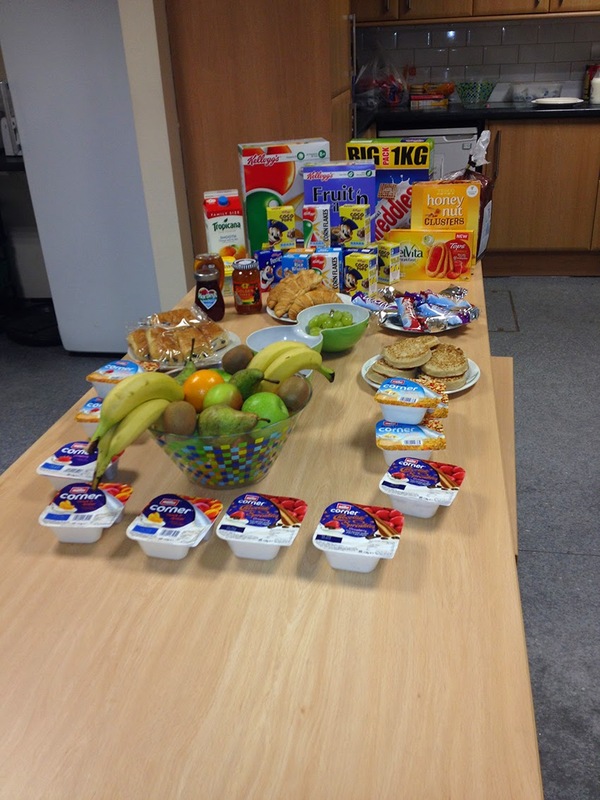 We provided a healthy & nutritious breakfast for all Ferno staff to kick start the day. 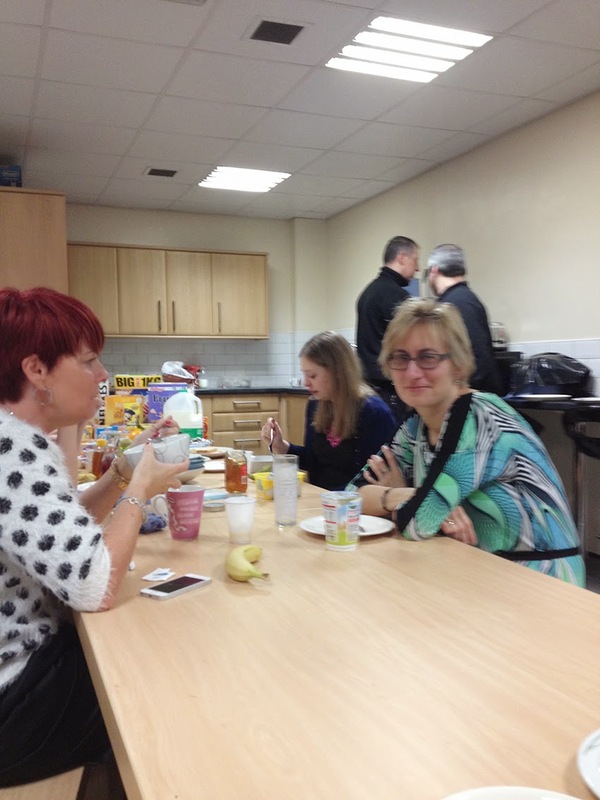 Ferno have also sponsored the Town Foundation to provide early kick off breakfasts for 1,000 children in schools across the Kirklees area during this week. AN AMBULANCE service director has been honoured by the Queen in the New Year Honours List – and dedicated his award to family and colleagues. Derek Cartwright, director of operations at The North West Ambulance Service (NWAS), will receive the Queen’s Ambulance Service Medal. Derek, who has worked for the ambulance service for almost 30 years, is one of five recipients of the medal, which is awarded to members of the NHS ambulance service who have demonstrated exemplary, distinguished and meritorious service. Based at the trust’s headquarters in Bolton, Greater Manchester, Derek regularly travels the length and breadth of the region to carry out his duties. Derek began his ambulance career in 1986, working on the patient transport service for two years before progressing into the emergency service. He continued to develop and rise through the ranks, taking on training and management roles before being appointed onto the former Greater Manchester Ambulance Service Board in 2003. 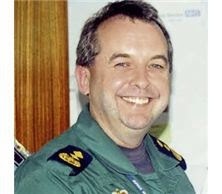 On establishment of the North West Ambulance Service in 2006, Derek was appointed to the post of Area Director for the Cumbria and Lancashire area and subsequently became the director of emergency services for NWAS in 2009. 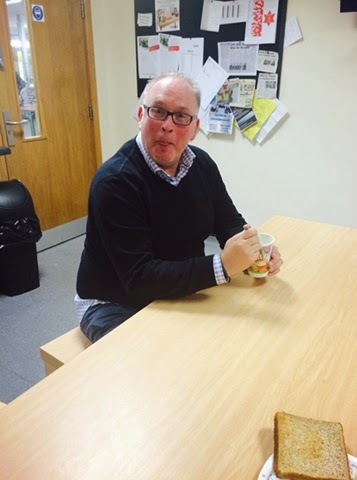 Derek was appointed as director of operations in March 2014 after acting to this role since 2012. Derek is the second NWAS manager to receive the award after Cumbria and Lancashire Head of Service, Peter Mulcahy in 2012. He lives in Bolton with wife Joanne, and has four grown children and one grandchild. He is a lifelong supporter of Bolton Wanderers, a registered beekeeper and keeps chickens..
She liked retiring so much she has done it twice, and once again we are very sorry to see her go. 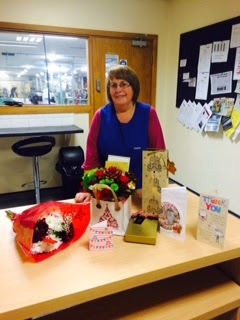 From all your friends at FERNO good luck and thank you for keeping us spotless! 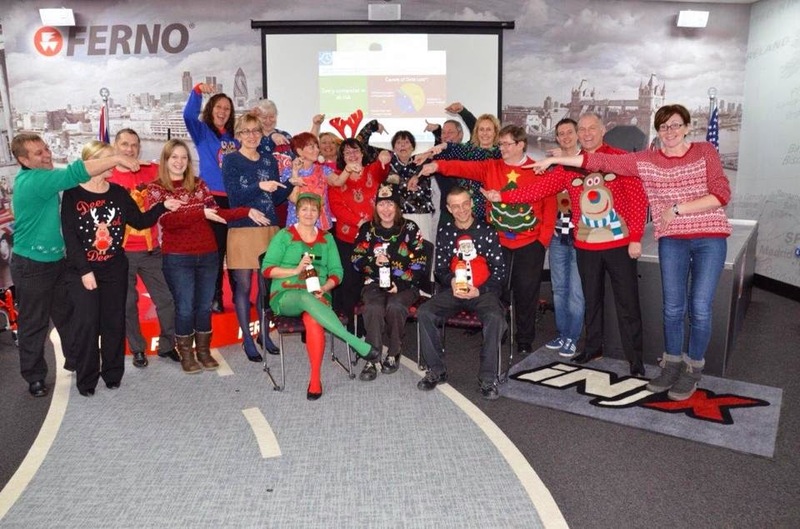 Thank you to all who took part in the craze that seems to be sweeping the Nation - wear a Christmas jumper to work day! 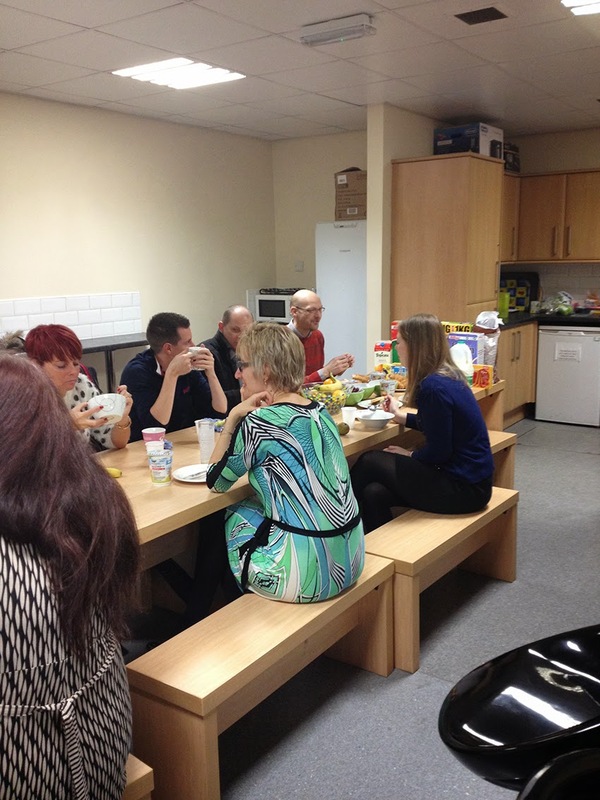 On Thursday 18th December employees paid for the pleasure and we collected... £40.00, FERNO offered to donate a further £5 per person that took part, therefore we will be donating £145 to Starlight Children’s Foundation. We had great fun with amusing jumpers, lots of tinsel and baubles, even Santa’s elf took part. 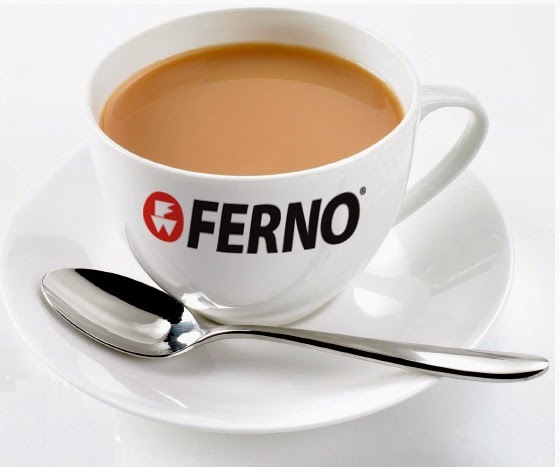 Ferno is a world leading innovator, manufacturer and supplier of medical equipment to Emergency Medical Services, Fire & Rescue Services, Hospitals and other major industries throughout the UK. 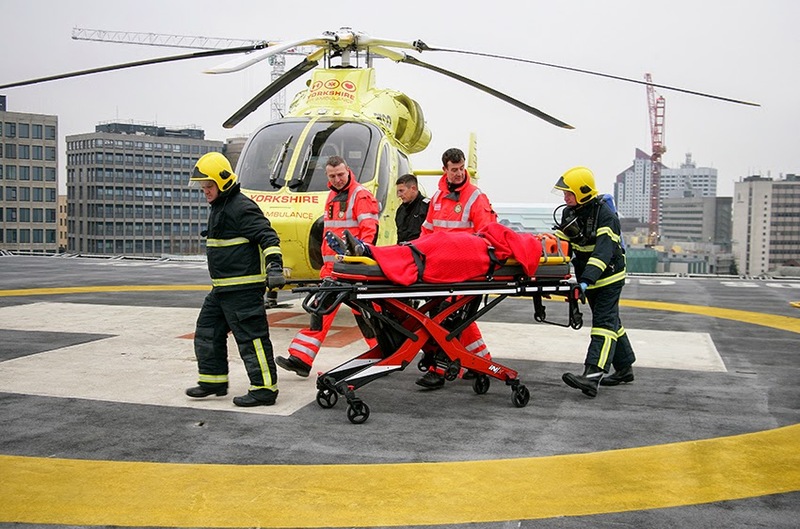 We are committed to providing high performance, state-of-the-art products designed to ensure the best care and comfort for patients while ensuring your safety and well being. The Ferno Blog is managed by GREEN Communication. Awesome Inc. theme. Powered by Blogger.